Solar Block Glass Tinting is Southern California's premier window tinting team, We’ve been in business for over 33 years, and we are a full service tint company, dealing with auto, residential, commercial window tinting jobs. Solar Block Glass Tinting has partnered with most window film manufacturers to bring window tinting in Los Angeles and Ventura county to the next level. 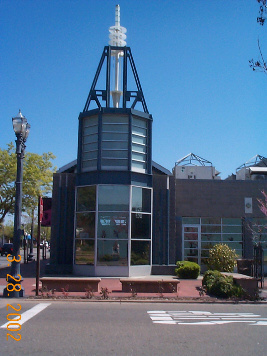 Our Window Films keep the heat out with the least darkening of your space. If you own a home with large windows you may have had trouble with the sun’s rays fading your furniture, carpet and curtains. With Solar Block Glass Tinting expert installation and large ary of products you can prevent sun damage from affecting the interior of your home. Solar Block window films are ‘sunscreen for your furnishings. After you have had Solar Block Glass Tinting apply the window film to your windows you will notice an increase in comfort of the interior of your home or office. Our films can reduce up to 80% of the sun’s heat that comes through the windows. You may also see a reduction in your utility bill. Your air conditioning system won’t have to work as hard to keep you cool. 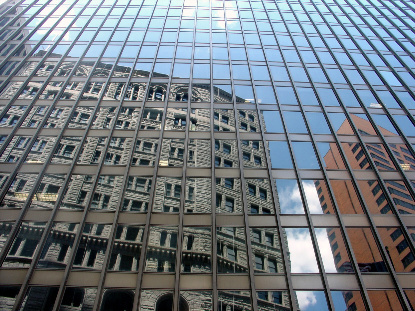 All of the products that Solar Block Glass Tinting sells block out 99% of the ultraviolet rays. While heat and light are also factors in fading, It is the ultraviolet rays that do most damage to the interior of your home. Expensive furniture, custom made window treatments and even flooring can be faded and damaged permanently by the harsh solar energy. 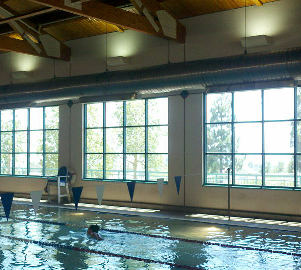 These window films can also block up to 93% of the sun’s glare. Getting rid of most of the glare is ever so easy on the eyes. 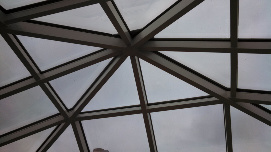 Solar Block Glass Tinting is not only known for window tinting in Los Angeles and Ventura county, we have also become the provider of Safety and Security Window Films. This amazingly thin film can turn any window into a safe and secure storm window. Whether it is high winds, intruders or even hail this window film can prevent broken glass from flying out of the frame. It keeps the glass intact in its frame even if it is broken. The aggressive adhesive contains the glass particles together with the 4-6 mil film rather than having shards flying around into your home or business and preventing injuring you and your family. 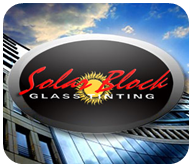 Solar Block Glass Tinting is a licensed and bonded contractor and can also protect your businesses with large windows, Solar Block Glass Tinting is known for commercial tinting all over Los Angeles and Ventura counties. Regardless of the size of the window it can be covered with the window film and a full warranty from our manufactures when installed through Solar Block Glass Tinting. Browse through our website and you will find information on products for your home or business, and for your car.